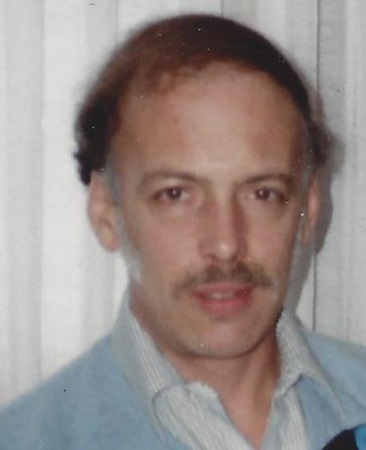 Dennis G. DiMaggio age 72 , Passed away November 24, 2018. Beloved father of Dennis Jr. and the late Tabitha . Loving grandfather of Katalina . Dear son of George and the late Sylvia DiMaggio. Loving brother of Paula Roach (Jeff) and dear uncle. You are deeply loved and missed. Private Family Services . Drag the Man to the circle on the side.Touch the Man to move it to the circle on the side.